Founded over 25 years ago, Baskin Wealth Management is an independently owned investment management firm that provides customized wealth management solutions and services to families and foundations with $1 million or more to invest. 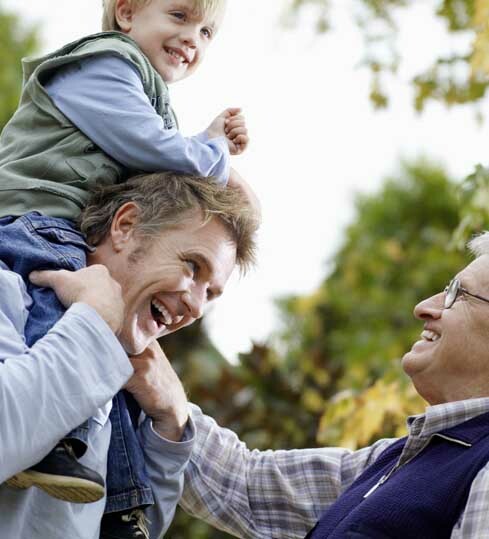 We pride ourselves on our focus on families, making our top people available, and structuring our fees around the entire family. With a strong emphasis on client service, and strategies that are made-to-measure, we are committed to protecting your capital and building your wealth. Our goal is to provide all our clients with managed growth and peace of mind. David founded Baskin Financial Services Inc. in 1992. 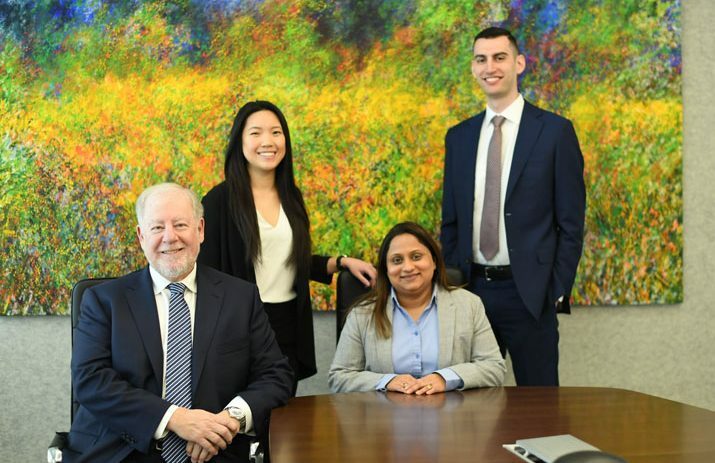 The firm, now operating as Baskin Wealth Management, has grown from assets under management of $25 million in 2000 to over $1 billion today, for over 650 families across Canada. 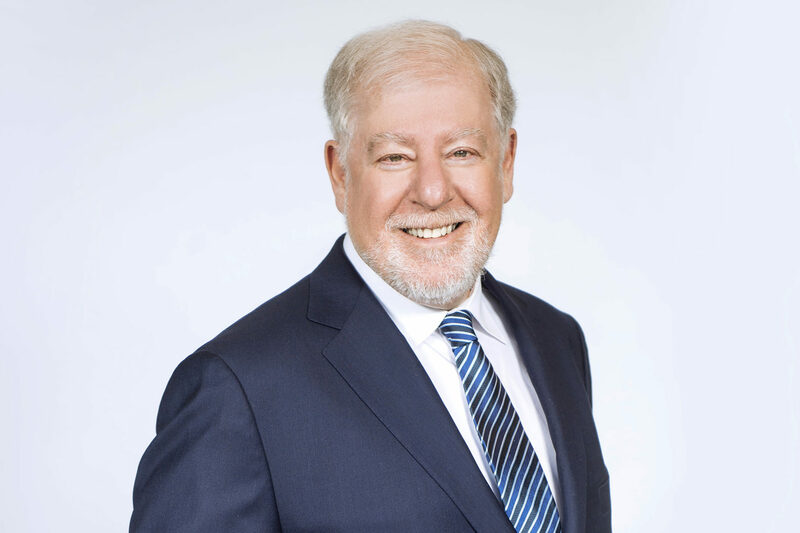 David appears regularly on national television and radio as a commentator on the markets and is frequently quoted in the press. What most offices call a team, Baskin Wealth Management calls a family. Each individual member has their own wealth of experience and expertise to contribute, and together, we present a diverse but unified approach to protecting and growing your wealth.